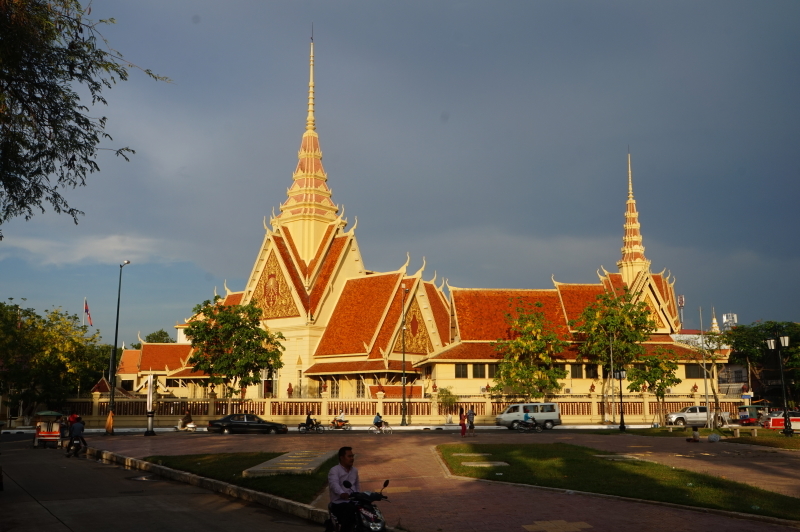 Farewell to Cambodia | Hello Cool World! 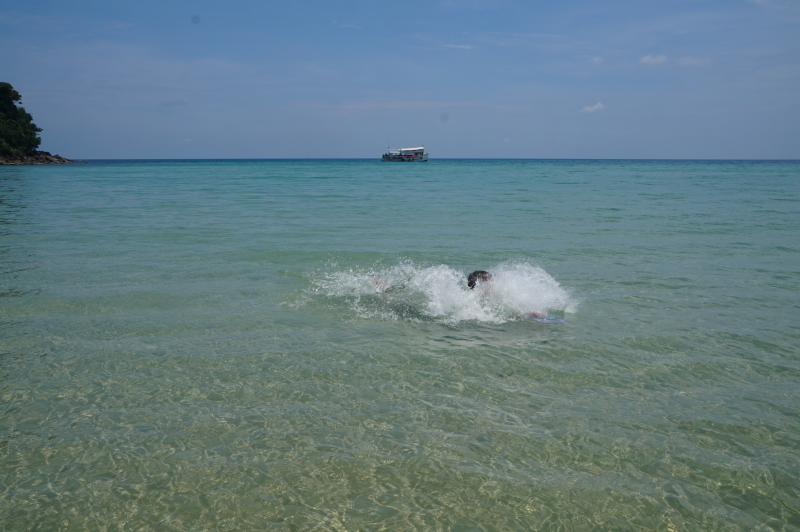 While Siem Reap definitely provided us with amazing images of Cambodia, we left the country having enjoyed other wonderful experiences ranging from some truly outstanding beach time, as well as some cultural and outdoor adventures. From Phnom Pehn we headed south to the coast to the small town of Kep. 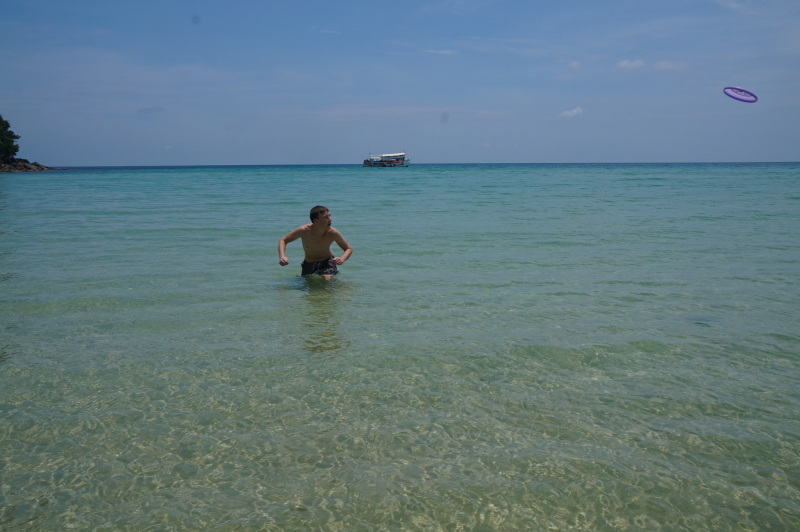 In its heyday, Kep was a seaside resort for the French, many of whom built large villas. 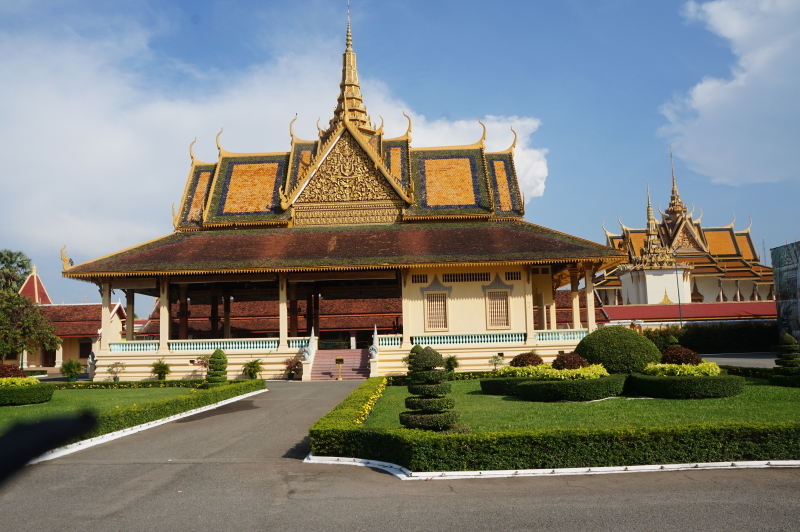 During the Khmer Rouge period, however, these were abandoned and left to fall into ruin. To this day many remain as hollowed out, black shells, however there is definitely some money going into this small town and it appeared to us that the good times were on their way back. 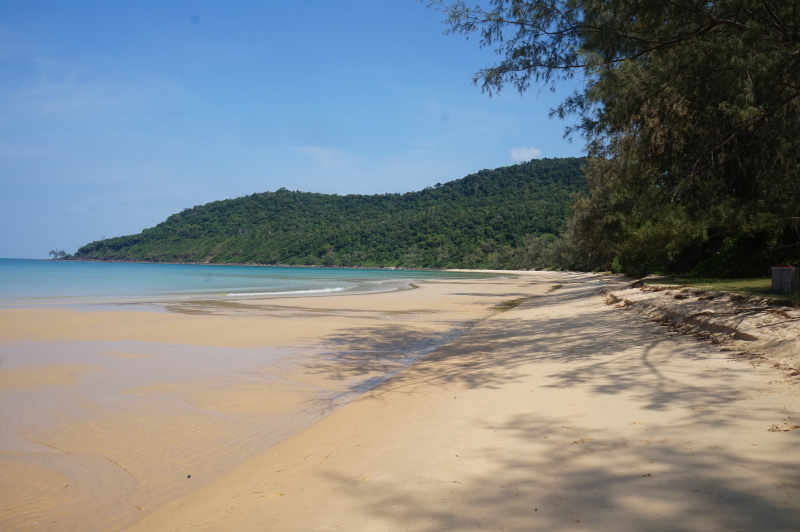 Of course, our impression might have been due to the fact that it was Khmer New Year when we were there, and the beach and town were appropriately packed. 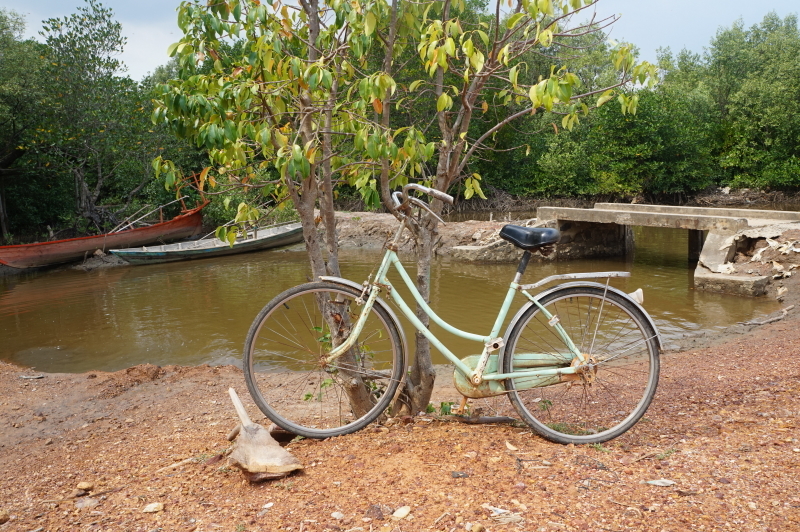 The first day we borrowed bikes from the guesthouse and toured some nearby mangroves, as well as the town. 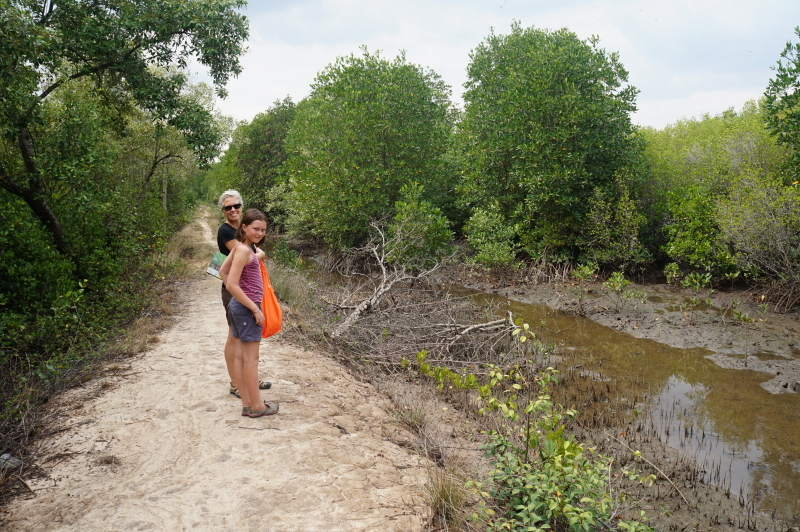 Some homework was done and for ‘gym’ class we dragged both kids out on an 8-kilometre circuit hike around the nearby Kep National Park. Fortunately we brought lots of water and there was a lovely little café toward the end where we recharged our batteries. 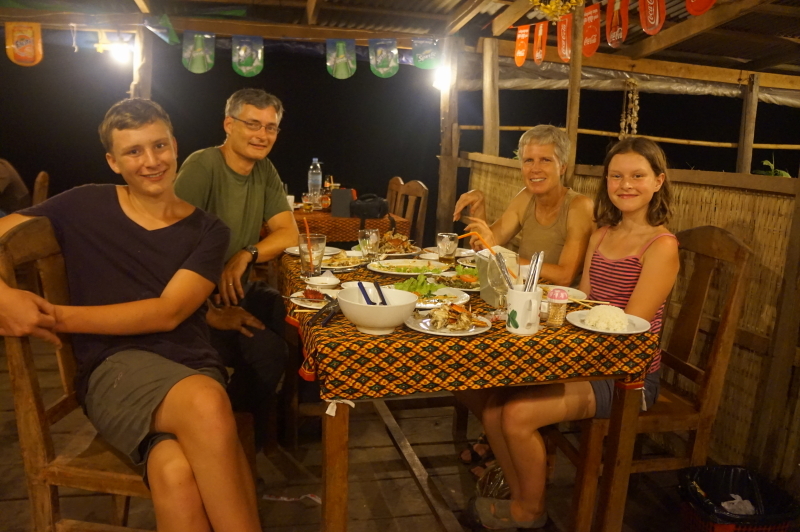 Kep is also famous for its crab, and so one evening we made our way down to the crab market to enjoy the local delicacy. I was somewhat surprised at how little the crabs were, but they were nevertheless very delicious. As we sat sucking the meat out of the tiny legs, we watched the local fisherman haul in the crab traps just off shore. 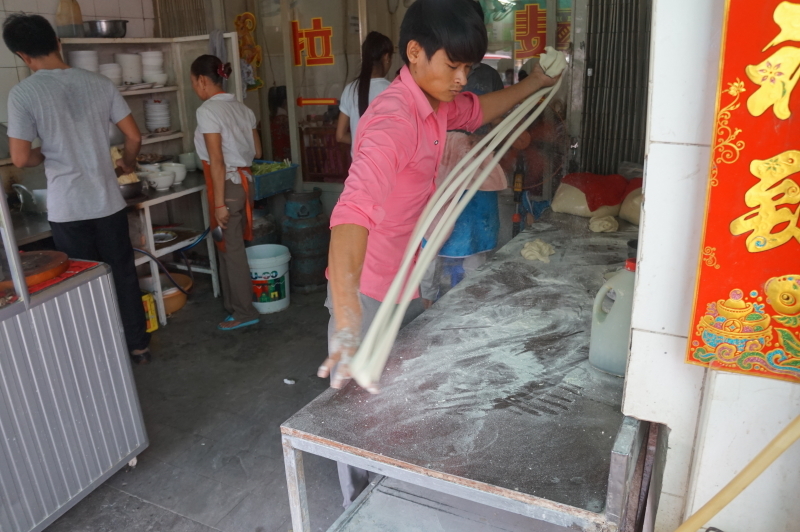 From Kep we headed about 40 kilometres west to another coastal town, Kampot, which (we have learned) is renowned for both its salt and pepper. 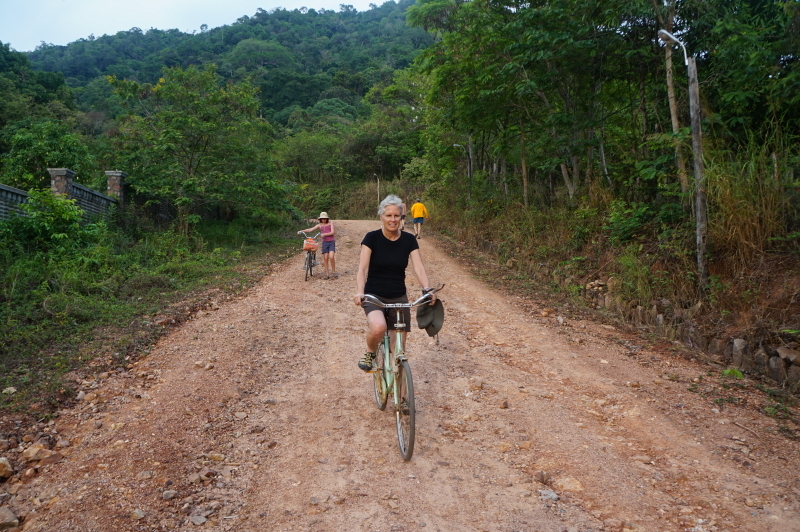 We wanted to learn about both, so we hired a tuk-tuk to take us around to see the local sights. We began by visiting the sea salt flats. 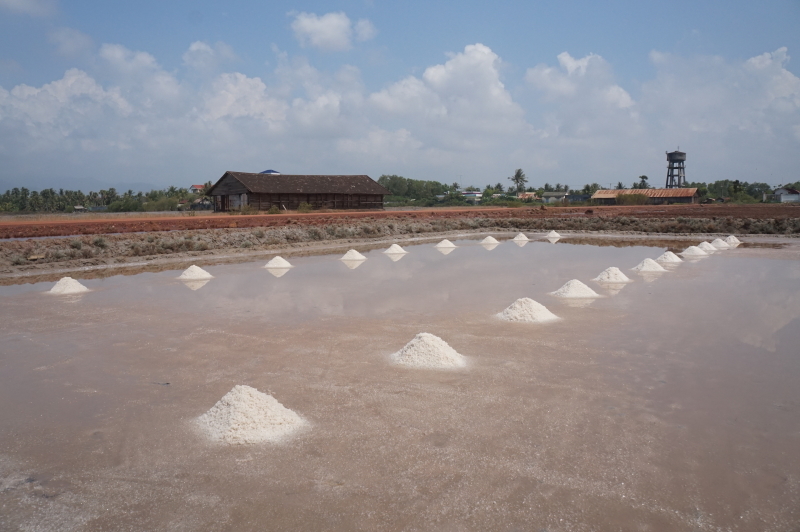 Over a thousand hectares of land in Kampot province are used as salt fields and we had seen them on our drive between Kep and Kampot. The process is simple: sea water is pumped inland to flat pools and left to evaporate, leaving salt crystals. 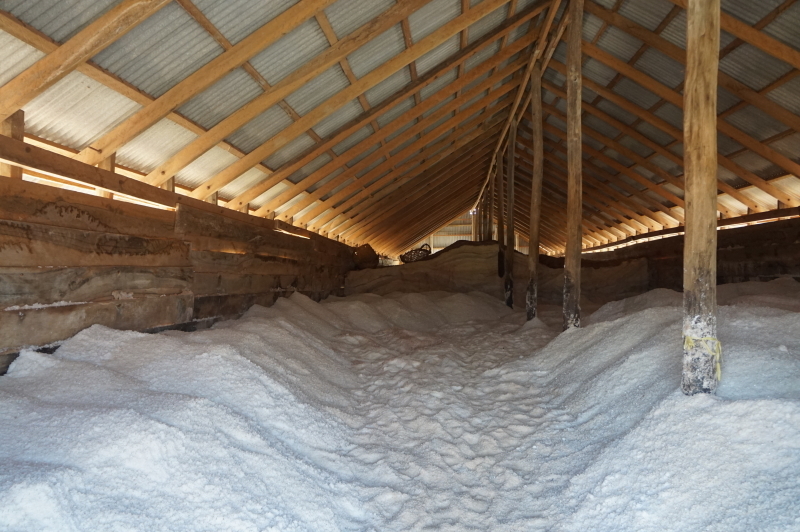 Once it is sufficiently dry, the workers rake the salt into piles and collect it. 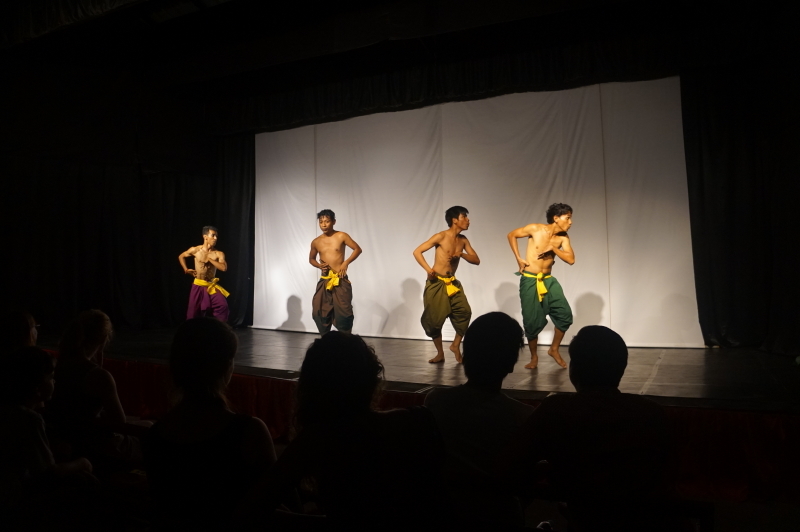 Due to the fact that it was still Khmer holiday time, we didn’t see any of the salt collection in action, but it was not too difficult to imagine the process. From the sea we then went inland to visit the Phnom Chhnork cave. 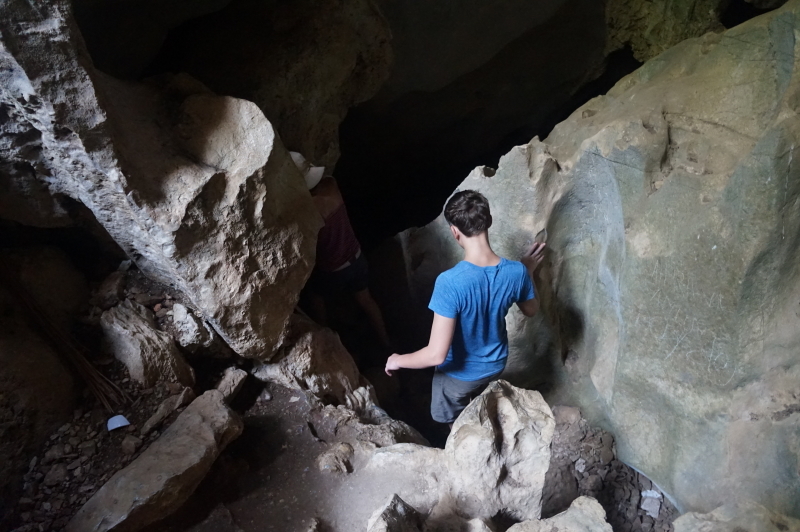 After hiring a young lad as our ‘tour guide’, we climbed the 200+ steps and entered a large cavern which houses a very small, 7th-century brick temple dedicated to Shiva. Unfortunately, we were not equipped with either a flashlight or cell phone to see the inside of the temple and so had to rely on our camera flash to illuminate the inside of the temple. We then made our way down into the cave; fortunately our guide knew an alternate route we could take that didn’t require a light. Next on the list was Secret Lake which, our driver told us, was actually a reservoir that had been created by the Khmer Rouge to provide water to the farmers to grow rice. After all, if you are going to insist that the entire population must go back to the land and become farmers, it seems reasonable that you need to provide water for them to do so. 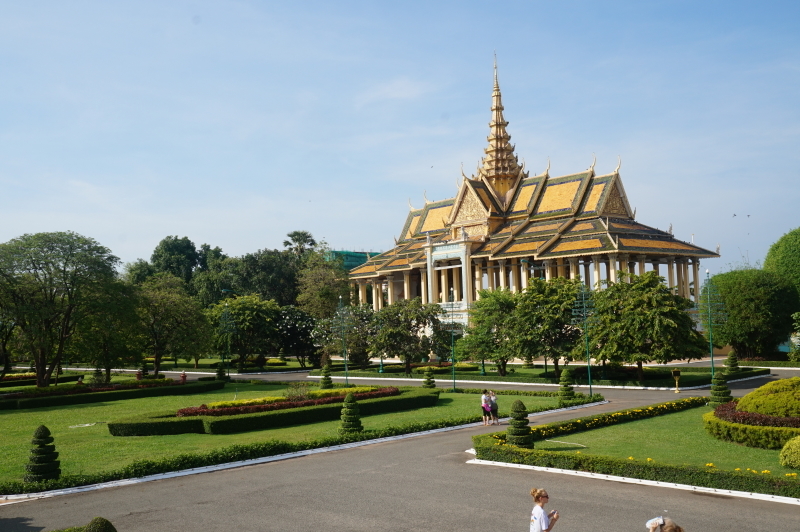 As we were stopped looking out across the lake, our driver spoke very openly and honestly about both the horrific history of the Khmer Rouge (he lost many relatives during that time), but also about the situation in current-day Cambodia and the wealth disparity that exists. 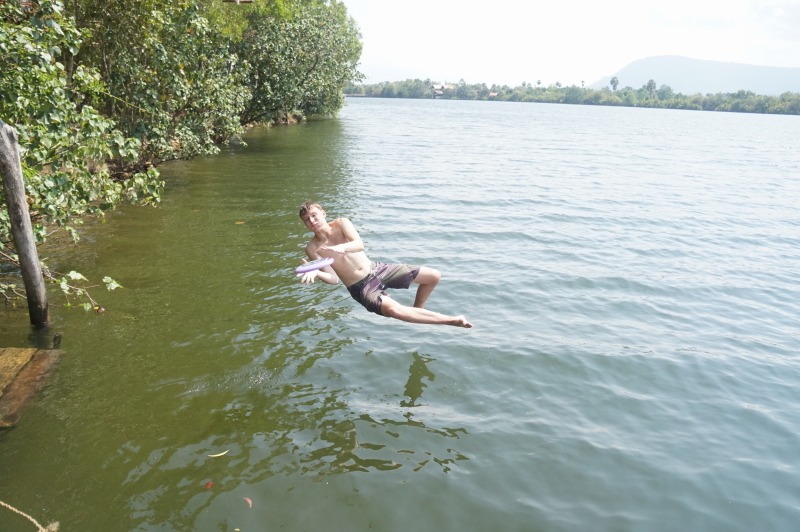 Lunch was had at the side of Secret Lake and then we were back in the tuk-tuk and off to see the pepper plantation. 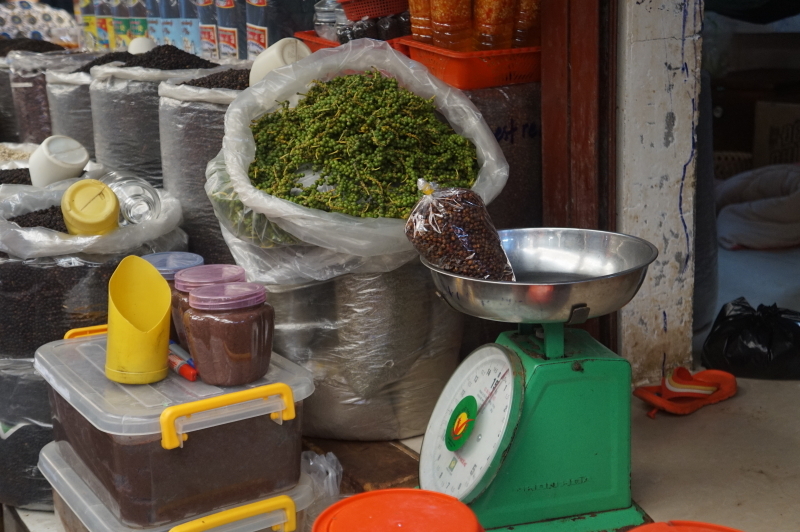 Pepper production in Cambodia is documented as far back as the 13th century. Fame was secured, however, when the French occupied the country between 1893 and 1953 and during this time chefs in Paris used Kampot pepper almost exclusively. During the Khmer period, and the turmoil that followed, pepper production was almost completely stopped and pepper farms disappeared. Today only a few pepper poles remain of the million that were in place during the 1960s. Our final stop of the day, therefore, was to visit Starling Farm – a pepper plantation – where we learned that all peppercorns, regardless of colour, come from the same plant. The difference is rendered by how ripe the fruit is when picked, and how it is subsequently processed. Green peppercorns are the unripe berry of the pepper plant. They are harvested before they turn red. Black pepper is the result of sun drying green peppers. The unripe pepper corns are picked when they are beginning to turn from green to yellow. They are then blanched and left to dry in the sun for three or four days, which causes them to shrivel and turn black. For red pepper, the berries are left on the vine until fully ripened and red. They are then blanched and dried in the sun. Finally, white peppercorns are fully ripe, red berries that are then soaked in brine to remove the dark outer coat. The white core is then sun dried for several days as well. 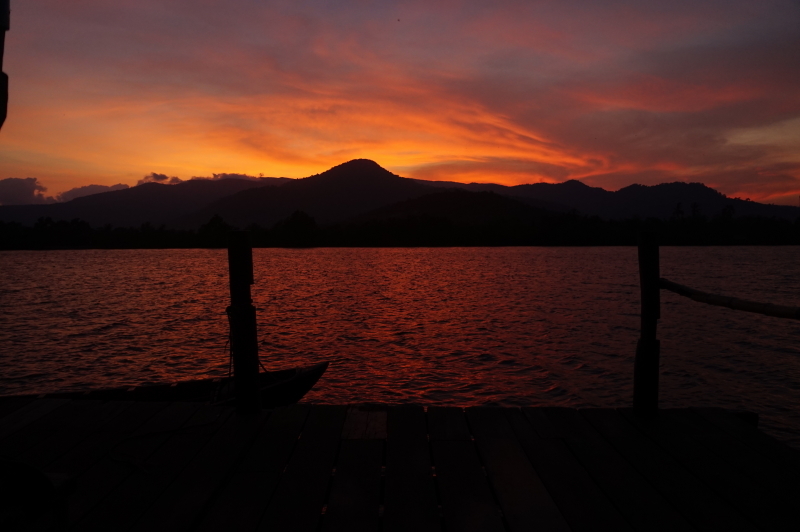 While in Kampot we stayed at the most wonderful lodge on the Kampot river. 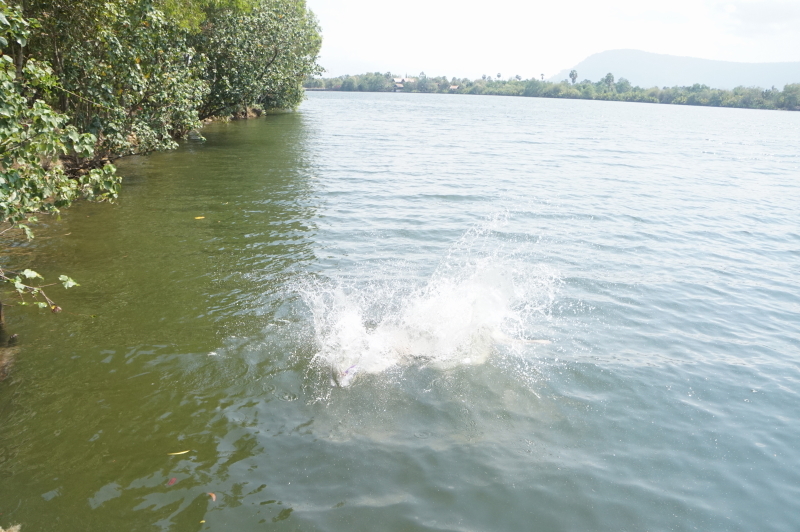 After being assured that there were no nasties lurking in the water, in we went! 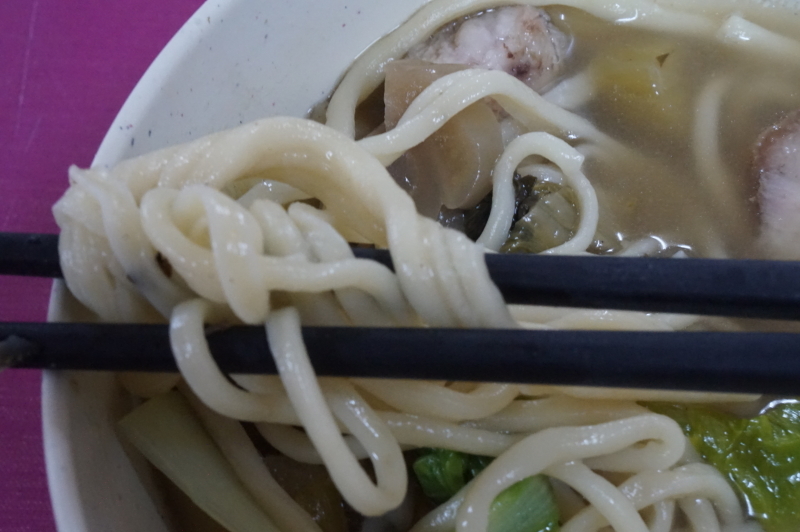 Much to our surprise, it was salty! 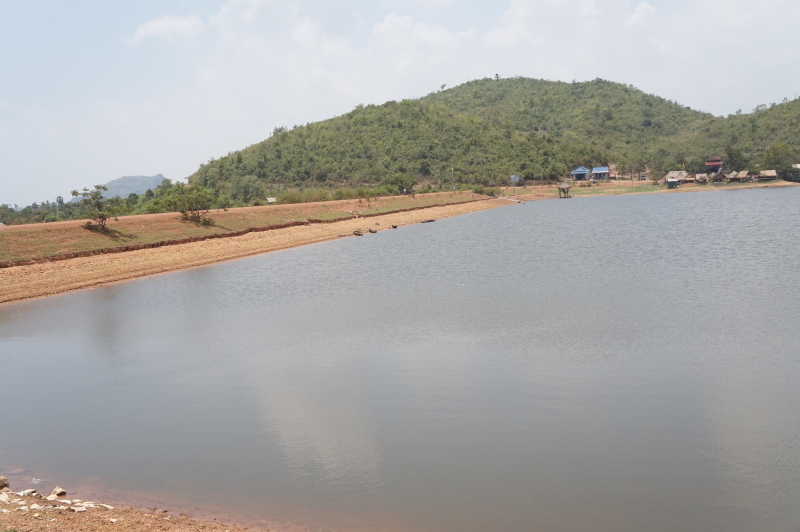 Turns out it is a tidal river and, as it was dry season, the predominant flow was upstream from the Gulf of Thailand, rather than fresh water coming down from the hills. One evening we climbed into a small boat and went upstream to watch an incredible firefly lightshow. With scarcely any moon, the show was outstanding and was made even better when one of the brightest comets any of us have ever seen streaked across the sky. 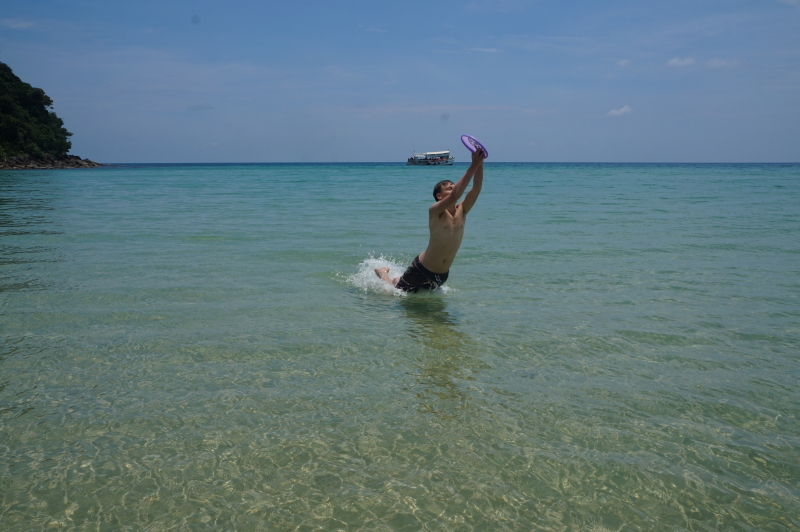 From Kampot we headed to the island of Koh Rong Samloem and the amazing bungalows of Lazy Beach Resort. 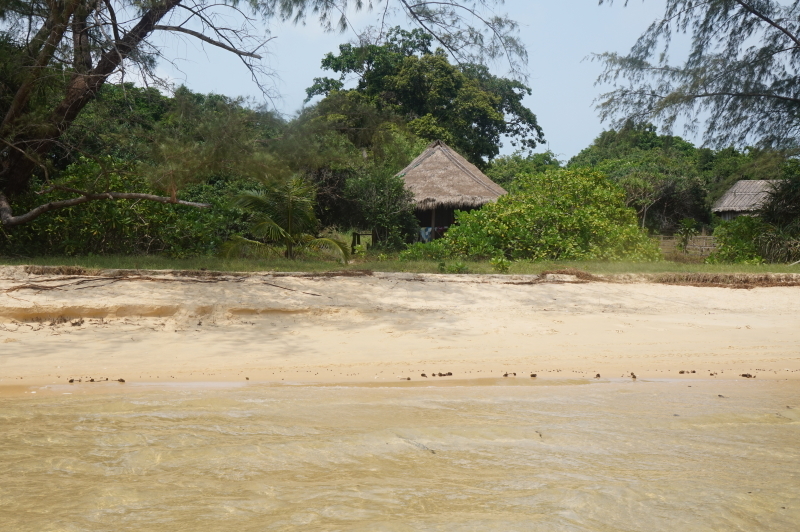 After a two-hour boat ride, we arrived at a beautiful, and secluded, private beach. We couldn’t believe our eyes! 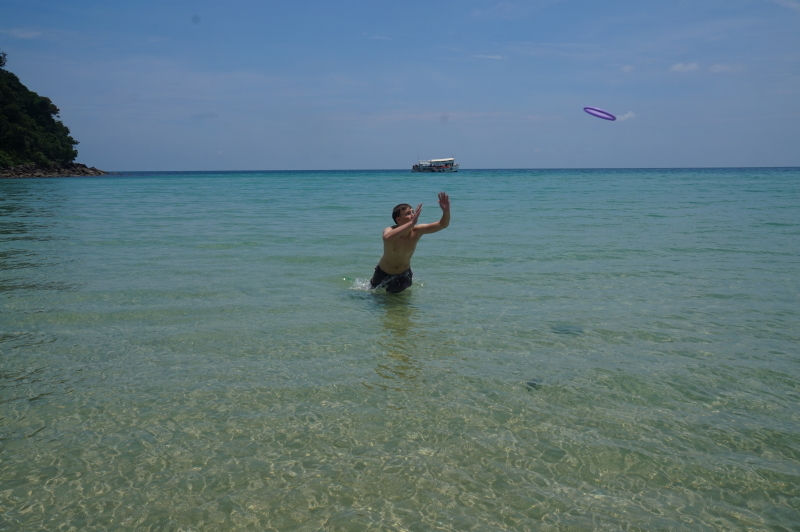 We passed three very lazy days snorkeling, playing games, reading, eating and generally just relaxing. 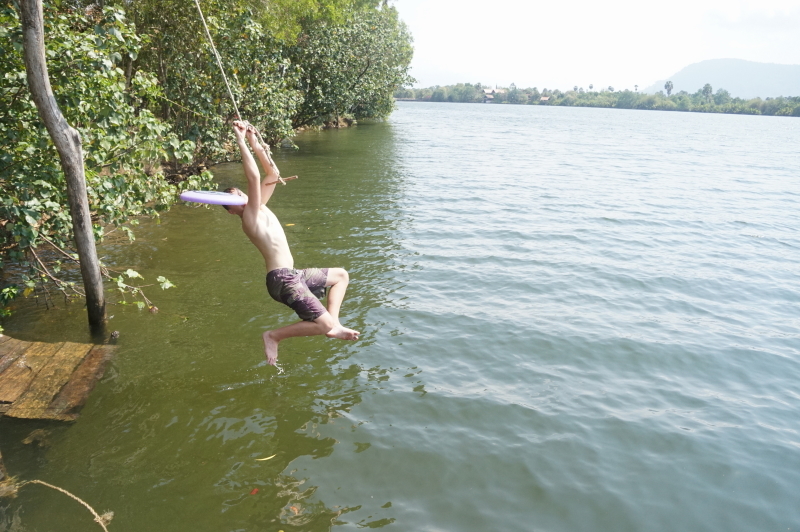 Finally, our own somewhat private beach! 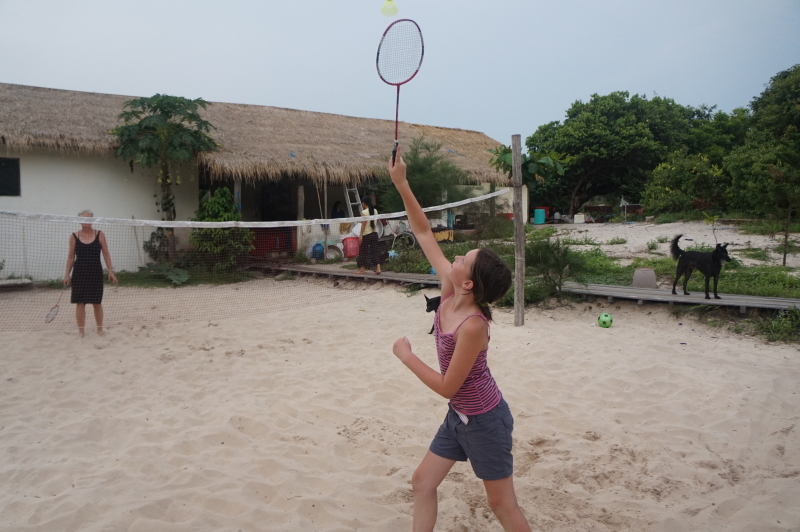 Oh yes, Aran got some homework done here, too! 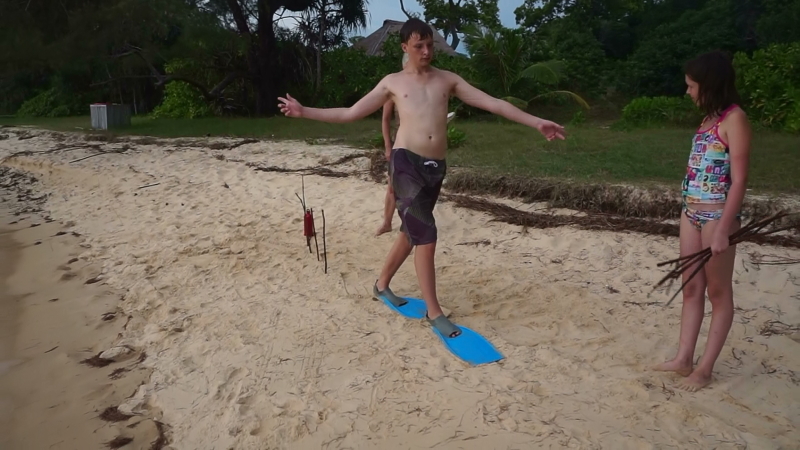 Nothing like doing science on a remote island! Aran working on his science course. Let 50 flippers = 1 solar system. The sticks represent each planet’s distance from the sun. One evening some fellow travelers on the Facebook group, Families on the Move, came across the island to find us and share a dinner. We hit it off really well, and sat chatting until late. 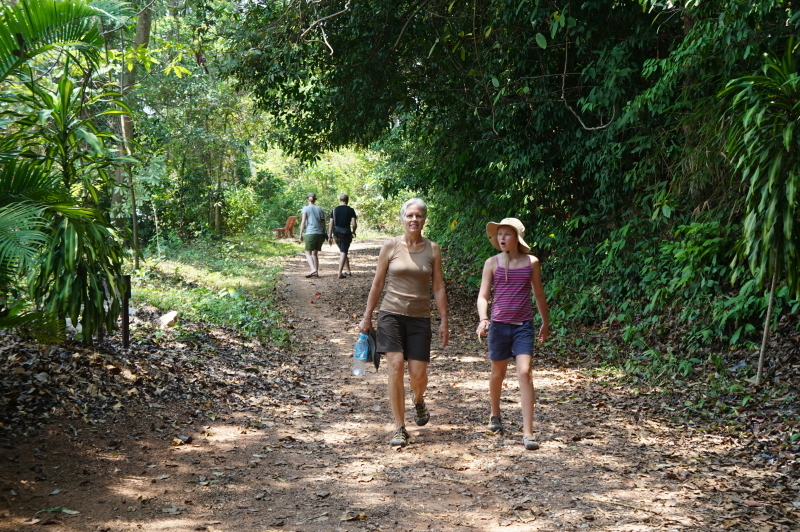 As it was dark, and they were two women and a young girl, we offered to walk them back across the island (a 20 minute walk) through the jungle. Armed with flashlights and bold spirits, off we went. It was when we met the white and black striped snake crossing our path that our resolve weakened a bit. We later learned it was a very venomous snake, indeed! 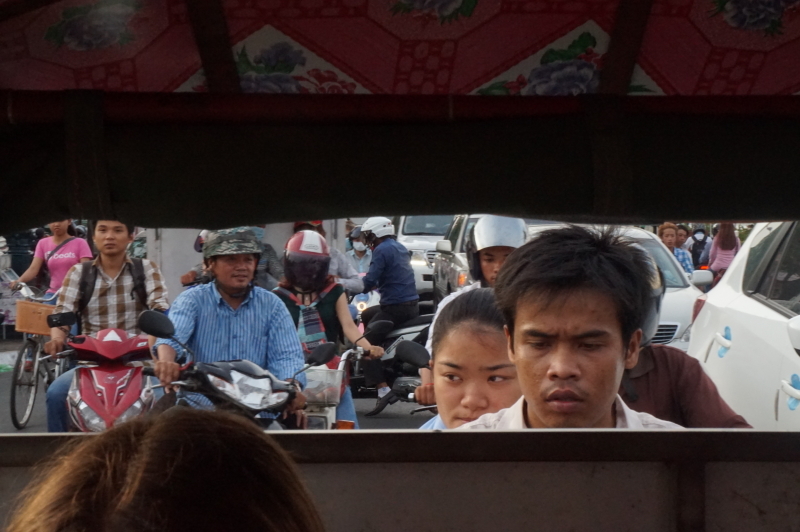 After several idyllic days, we reluctantly hopped aboard the boat again and headed back toward the mainland and Phnom Pehn where we spent a couple more days getting our Vietnam visas sorted out. 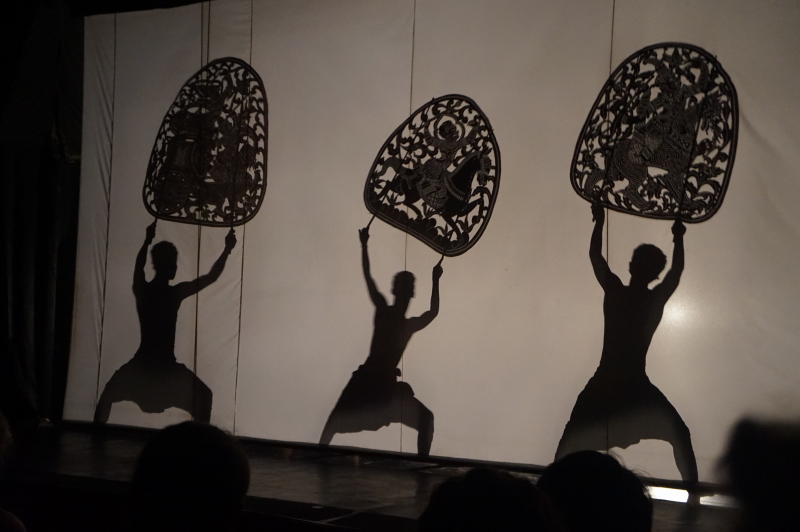 While back in the city, we spent some time visiting the Royal Palace, and finding backstreet wonders, like the shadow puppet show at the Sovanna Phum Arts Association, and fresh-made noodles at the Chinese Noodle House (special thanks to Anthony and Rose for the tip). 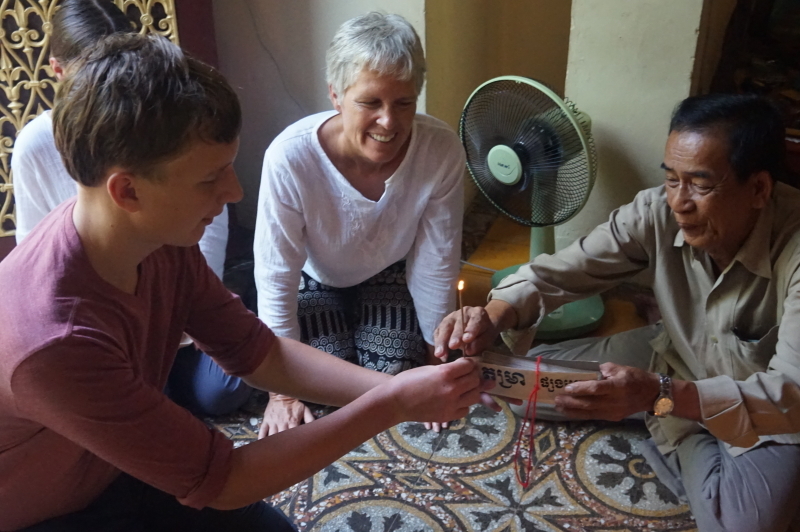 Aran makes a wish in a Buddhist temple in the Royal Palace grounds. He lit incense, placed a prayer stack on his head, inserted a needle, and then listened as the words were interpreted. Fortunately, he had three chances to get a favourable response. 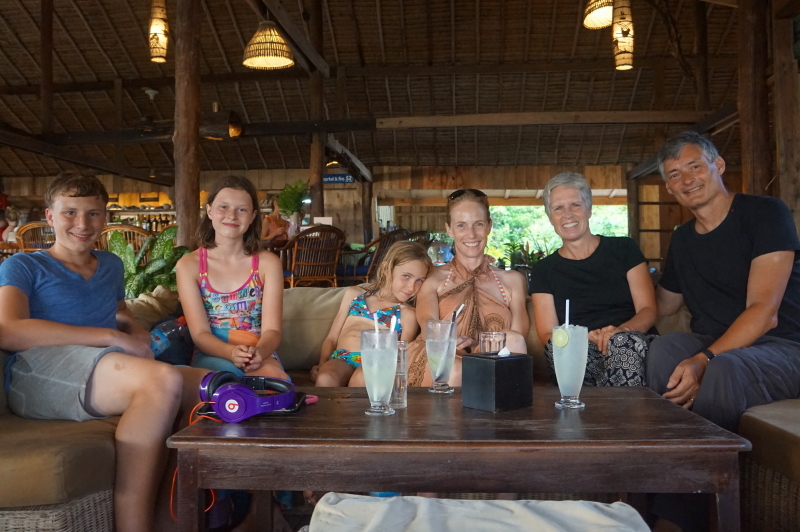 We left Cambodia with many happy memories of temples, food, culture, and people! Definitely a country we will look back on fondly. I am thrilled by your blog…what an amazing experience. The salt barn is quite beautiful and the beaches. Looking forward to more adventures on the move.